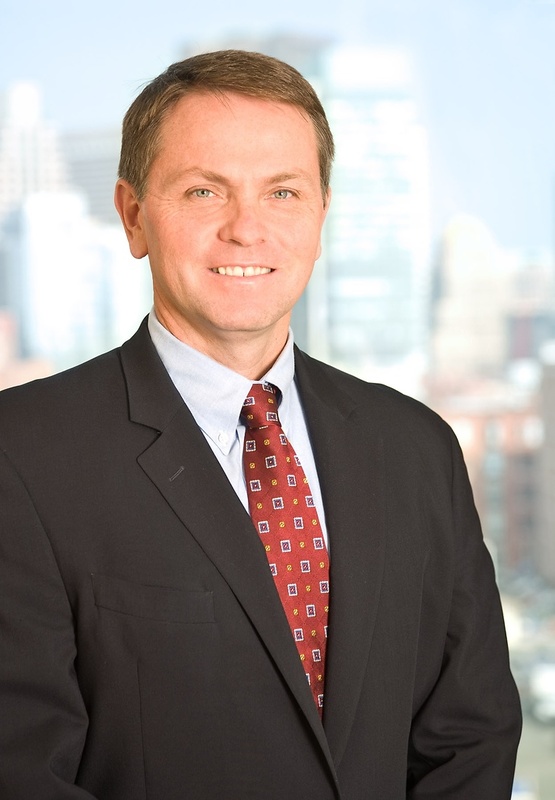 Timothy M. Smith is a senior partner in Nutter's Real Estate Department. Both public and private companies rely on Tim’s 30 years of experience in real estate acquisition, disposition, leasing, joint venture, and financing transactions. Tim represents clients in land use and permitting matters, including subdivision, environmental, wetlands, and zoning issues. Institutional owners and corporate tenants engage Tim to represent them in leases of office space (including headquarters leases), manufacturing facilities, warehouse space and industrial/research, and development buildings. Institutional landlords utilize Tim’s expertise in retail leases of shopping centers, life style centers, enclosed malls, and mixed use buildings. Tim continues his leadership outside the firm as an active member of the Massachusetts Chapter of the National Association of Industrial and Office Properties (NAIOP), the International Council of Shopping Centers (ICSC), and the Boston College Alumni Association. He speaks and writes frequently on real estate issues for Massachusetts Continuing Legal Education, Inc. (MCLE), Lorman Education Services, and Continuing Legal Education. He is the author of Commercial Lease Forms published in 2004 by Massachusetts Continuing Legal Education (“MCLE”). He also authored a chapter of Lease Drafting in Massachusetts published by MCLE. Tim is a 1987 graduate of Boston College Law School, where he was a note editor of The Boston College Law Review. While obtaining his undergraduate business degree in both Finance and Marketing in 1984 from Boston College, he was elected to the Beta Gamma Sigma and Alpha Sigma Nu honor societies. Timothy Smith publishes “Tips for making commercial leases recession-proof"
Tim continues his leadership outside the firm as an active member of the Massachusetts Chapter of the National Association of Industrial and Office Properties (NAIOP), the International Council of Shopping Centers (ICSC), and the Boston College Alumni Association.